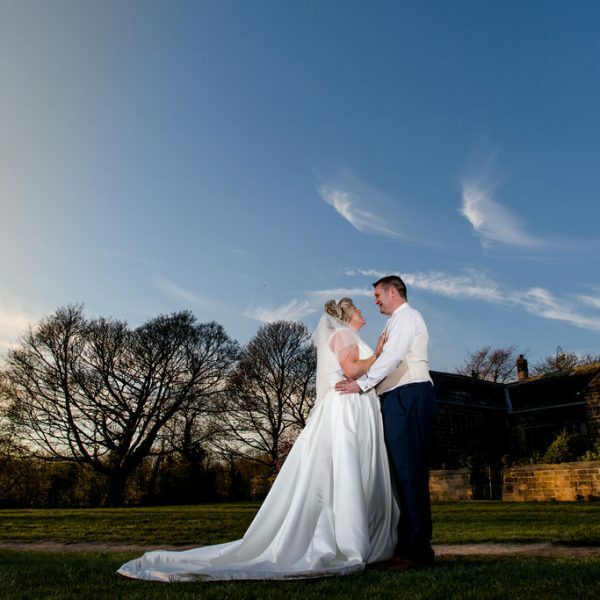 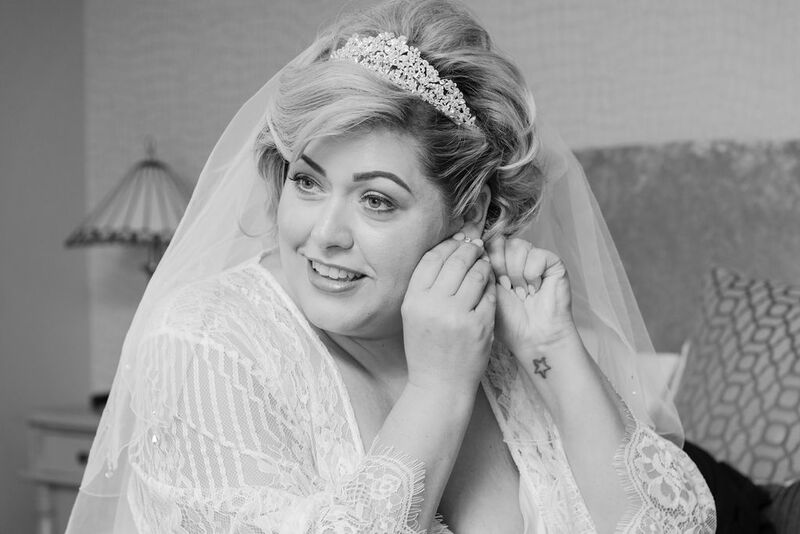 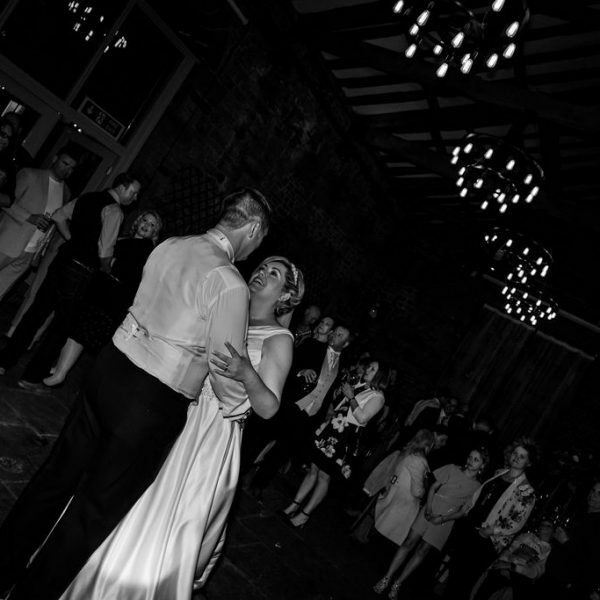 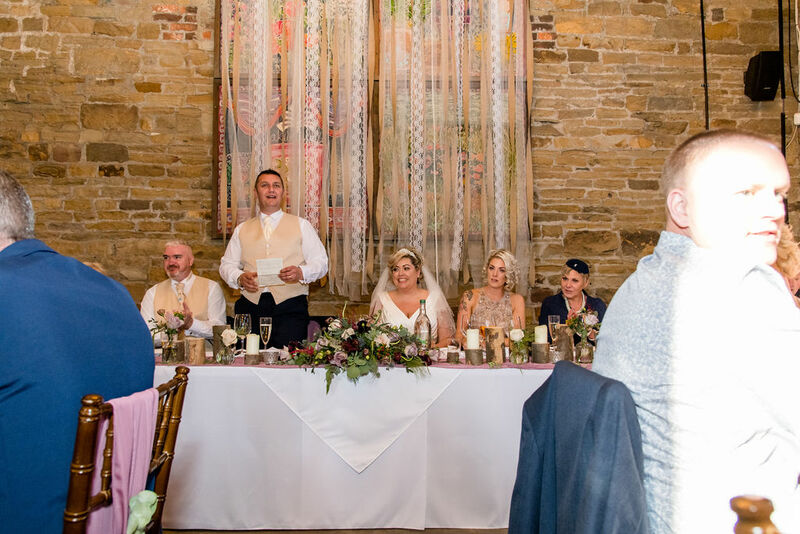 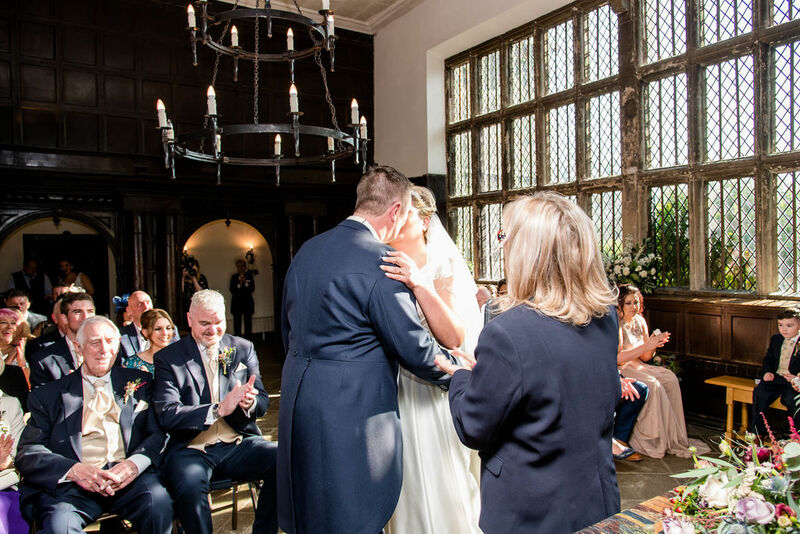 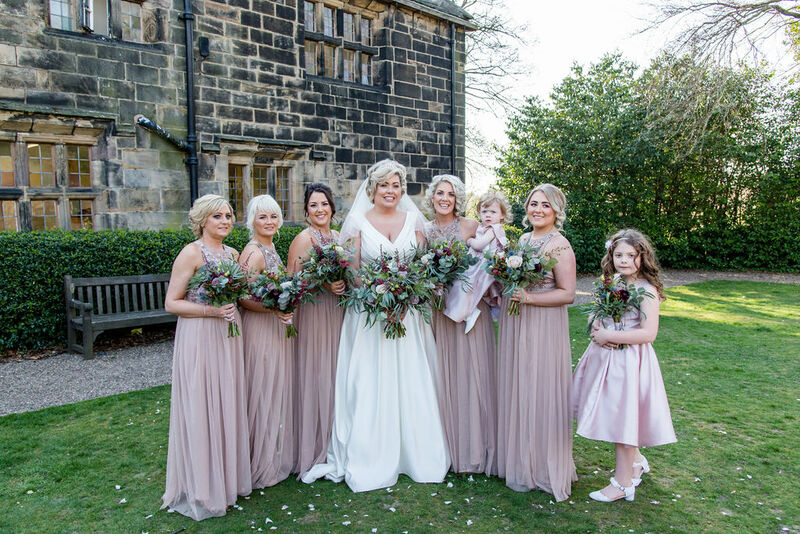 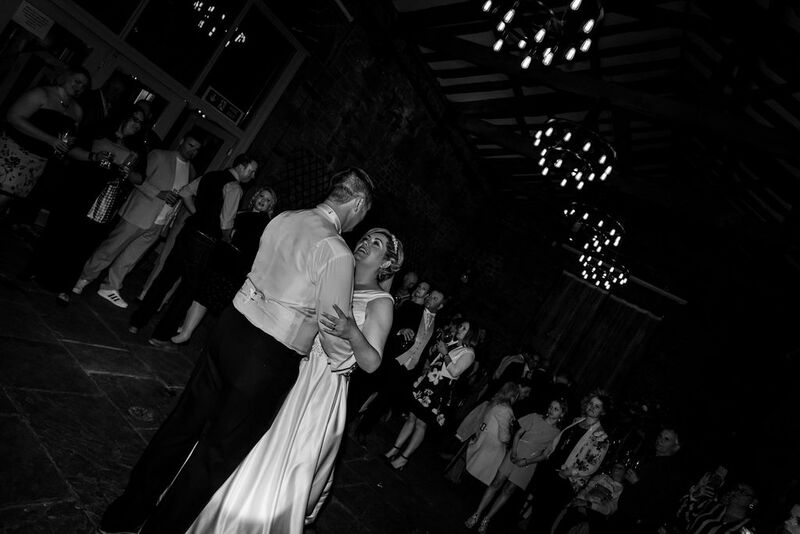 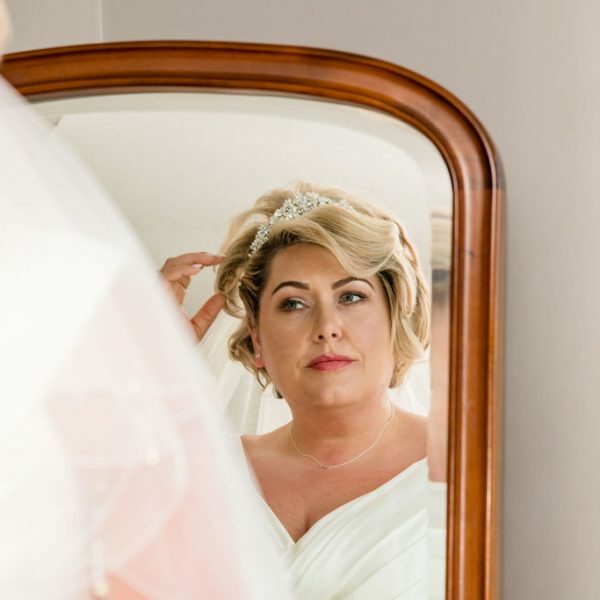 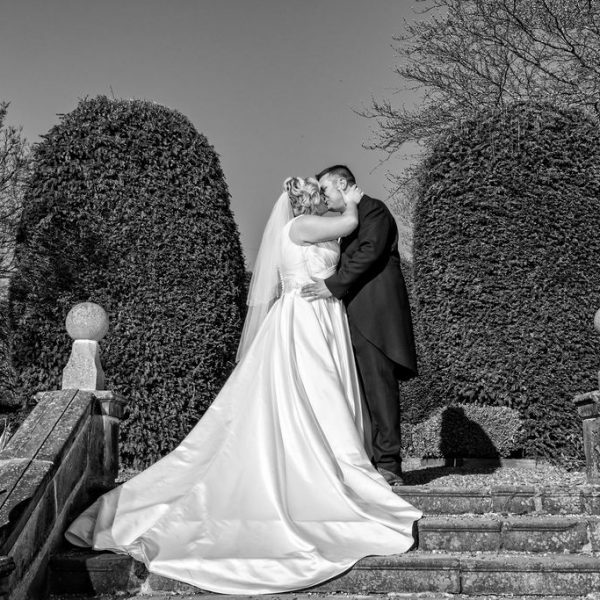 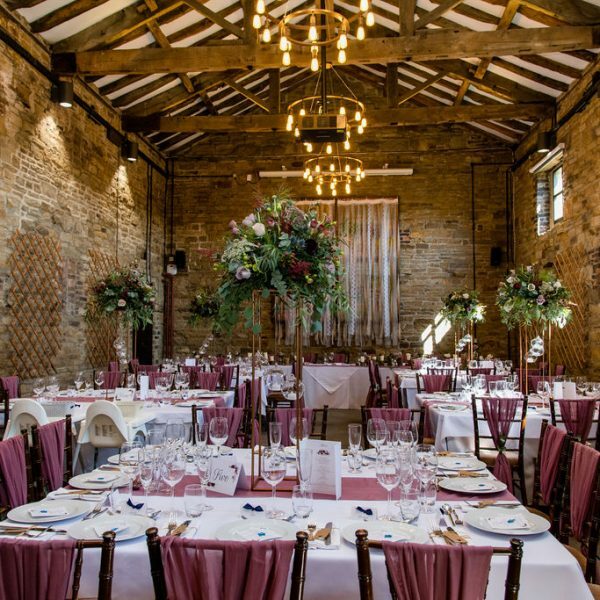 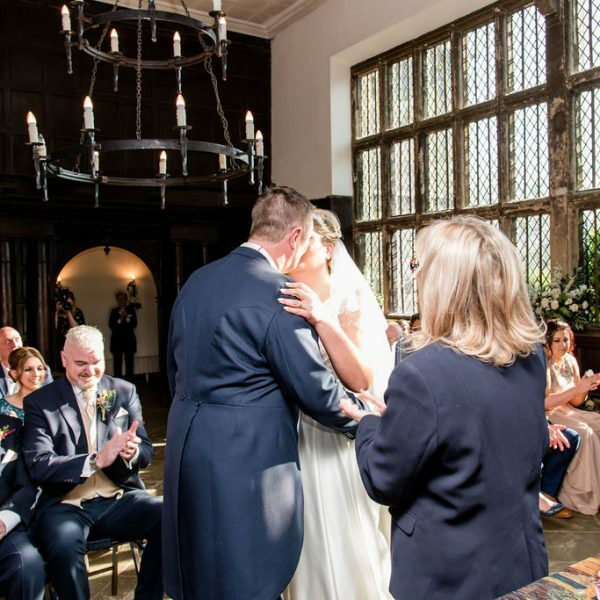 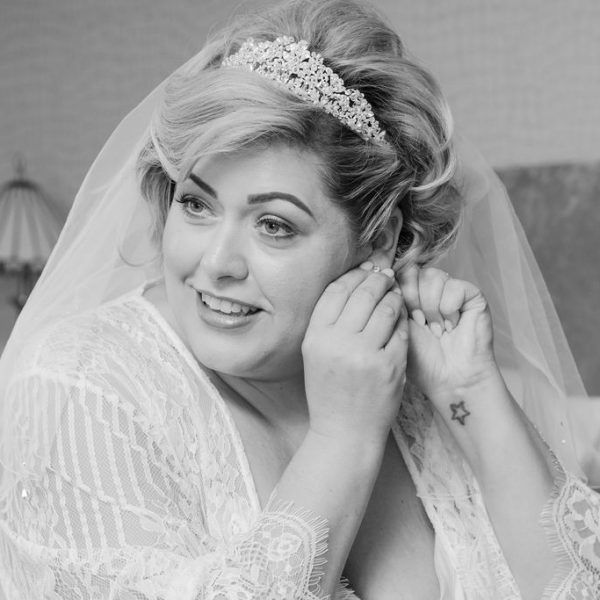 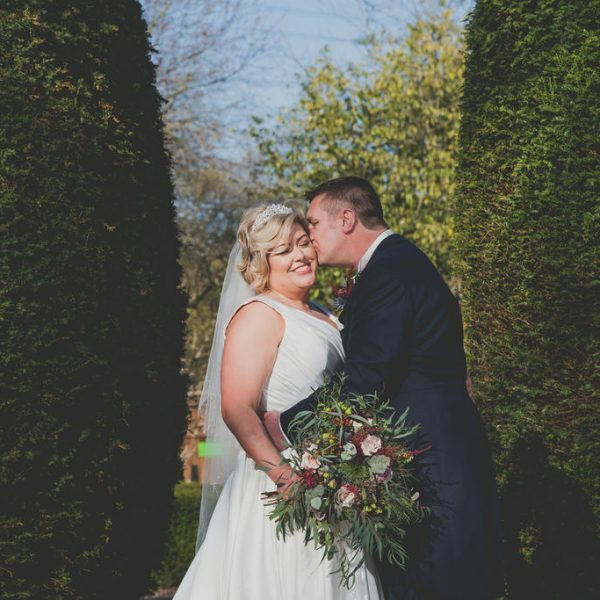 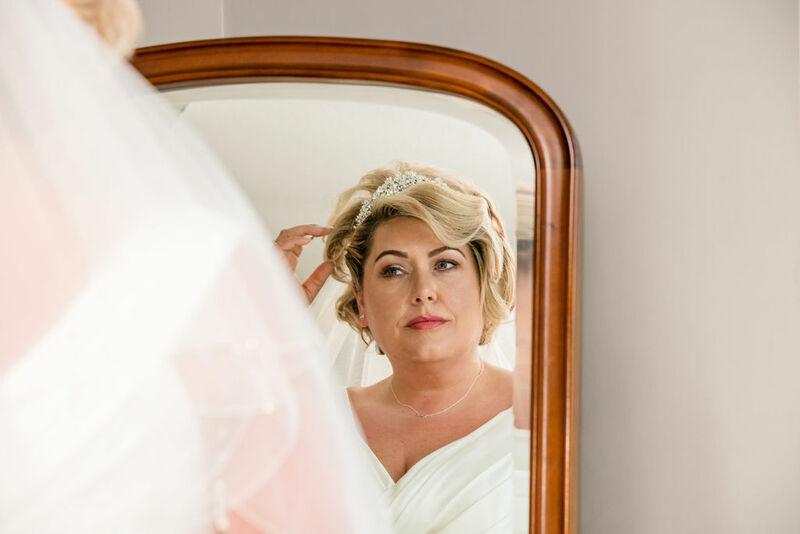 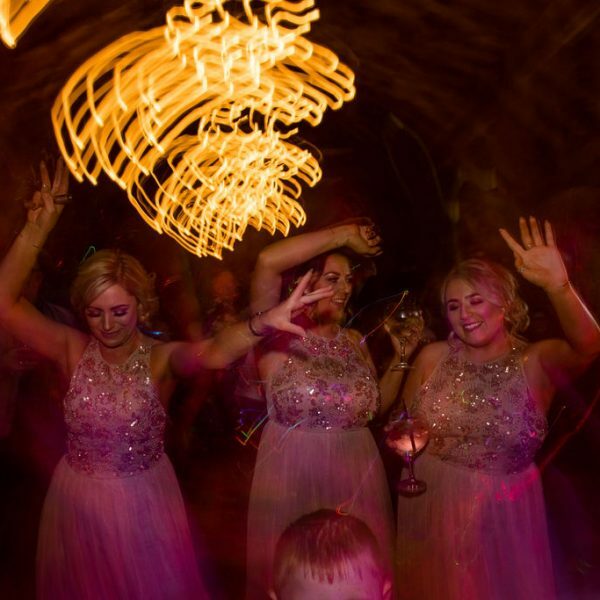 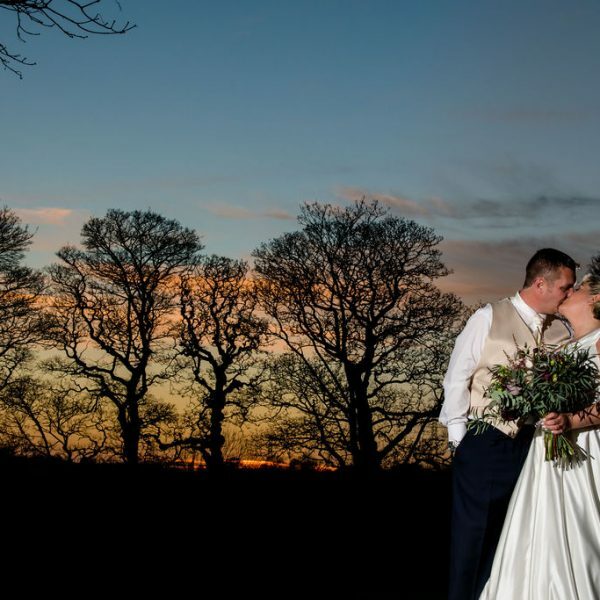 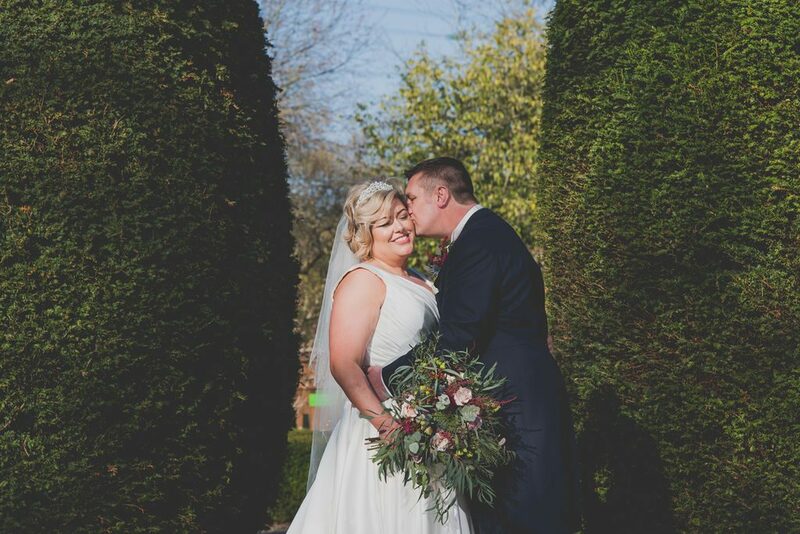 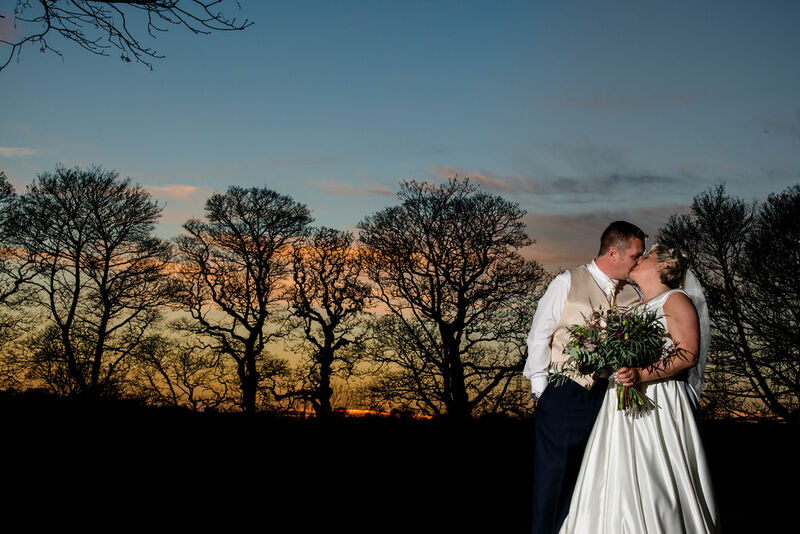 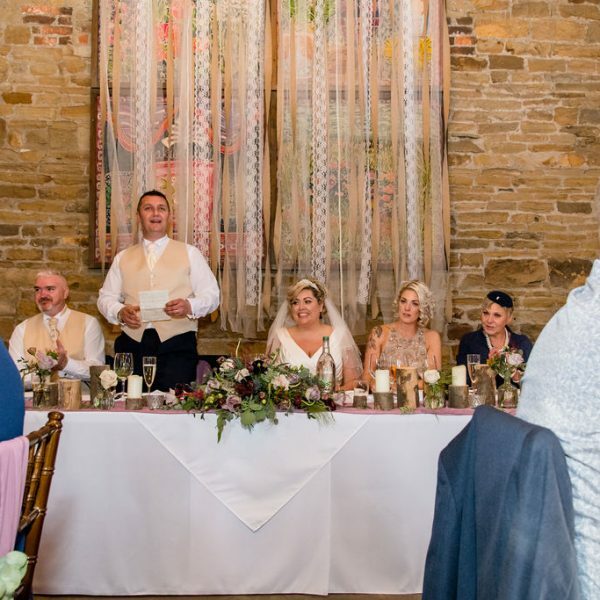 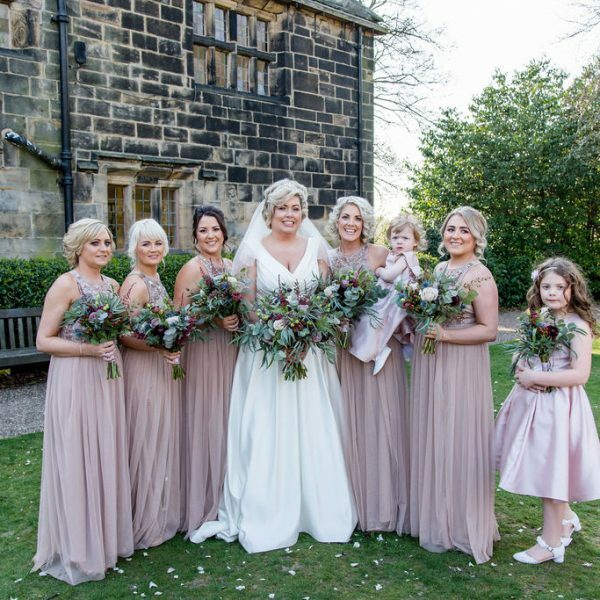 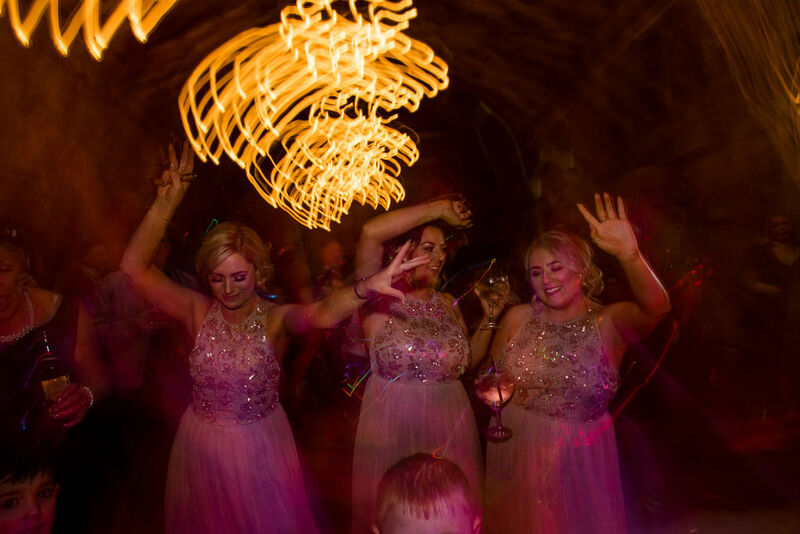 Oakwell Hall was the venue for Emma and James on the glorious spring day in March. 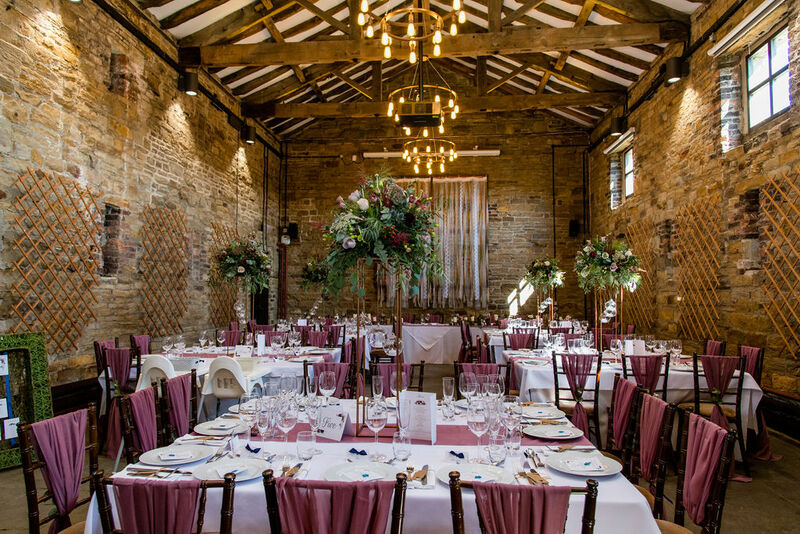 They booked me having won a competition where they got a mazzivelt reduced rate, and in turn that money was donated to charity. 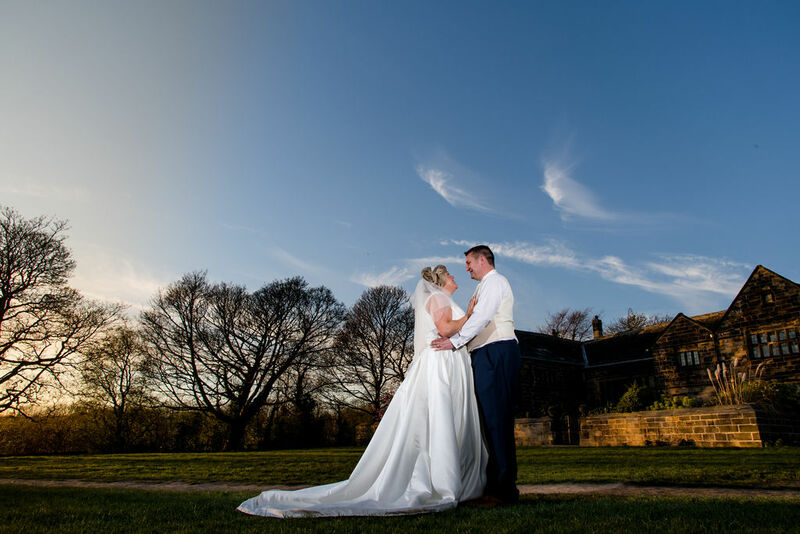 I had never shot at Oakwell Hall before, however having grown up in Birstall, I spent many days there as a child. 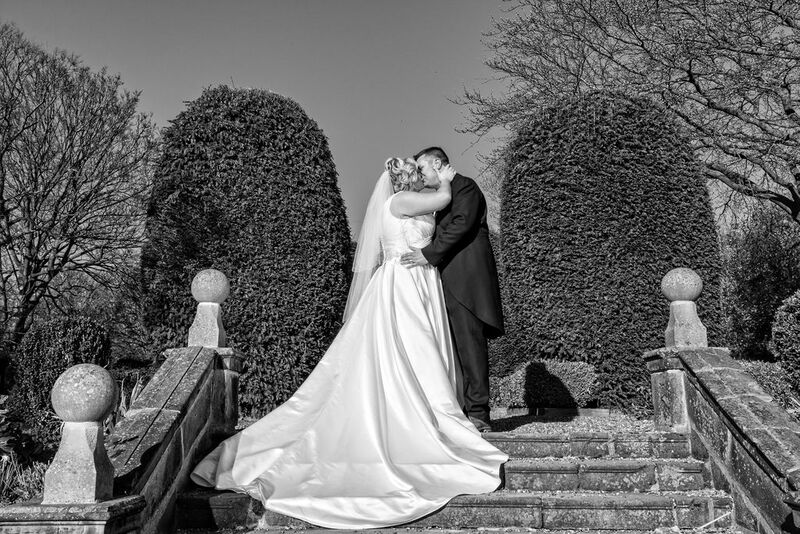 Its a fantastic place for a wedding photographer to create amazing pictures of brides and grooms.